When you can’t leave a message on a player’s cell phone because the voicemail box is full, it’s a pretty good indicator that your free agent signing has people talking. It’s easier to understand why the 29-year-old forward has a lot on his plate these days. Fehr enjoyed a strong 2014-15 campaign with the Washington Capitals, a season in which he scored 19 goals and recorded 33 points. He also provided stout shutdown skills, making him an attractive addition to a Pittsburgh lineup that features some of hockey’s top offensive names, including Sidney Crosby and Evgeni Malkin. And while it’s a perfect fit for both the Pens and Fehr, having to leave a team he has played all but 35 (the number of contests he played with his hometown Winnipeg Jets in 2011-12) of his career 454 career games with, is tough to bid farewell to. It was a place where Fehr gained plenty of experience facing off against the rival Penguins. Fehr isn’t looking to radically redesign his game now that he’ll be donning the Pittsburgh jersey. And that’s a good thing if you are a fan of the Metropolitan Division side. For now, Fehr’s focus will be on working towards his return to action after undergoing elbow surgery on June 3. He’s expected to recover in 4-6 months. Until then, Fehr’s life will remain somewhat hectic. The biggest challenge might be in sorting through all the voicemails and text messages he’s been inundated with. 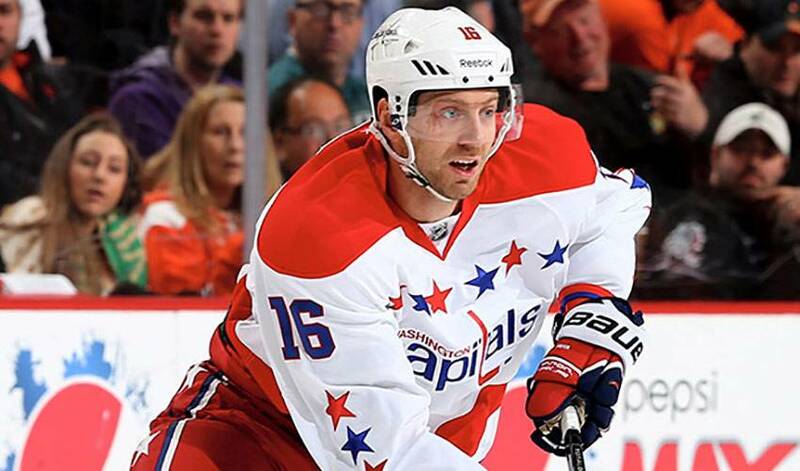 It’s just the type of dependability one would expect from Eric Fehr.